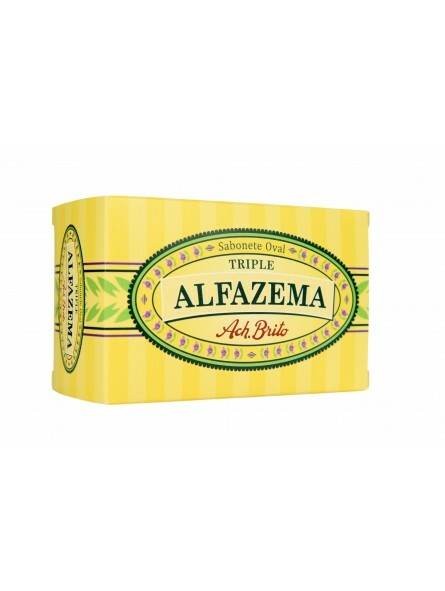 Ach Brito Bath Soap Lavanda Triple Alfazema 150gr. Rich in moisturizing ingredients, this soap is the perfect way to enjoy the soft and balsamic fragrance of the Lavander! 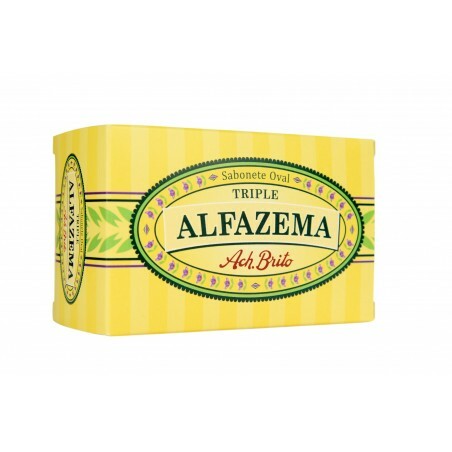 Handmade in Portugal using only natural ingredients. Ingredients go through seven different mixing processes and natural drying. 100% natural.